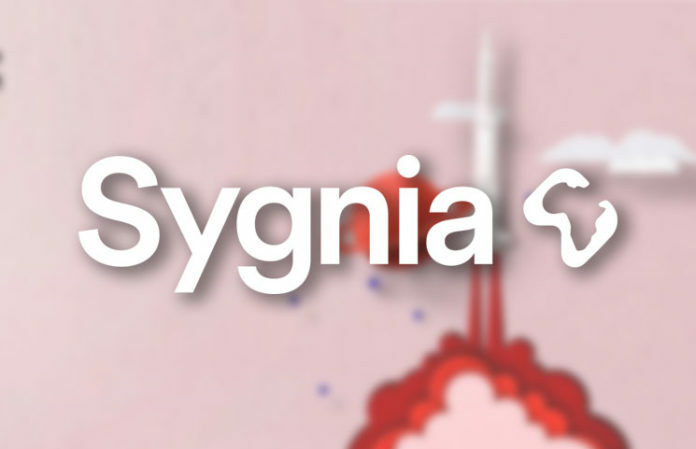 One of the largest and most successful firms in South Africa, Sygnia, has announced that plans are underway to launch its own crypto later this year. As noted by CCN, this investment firm is estimated to have more than $14.5 billion in assets under management (AUM). The management team has revealed that they will launch a crypto by the name SygniaCoin towards the end of this year as it tries to expand and venture into upcoming industries that are powered by technology. The CEO, Magda Wierzycka, recently told the press that one of the motivations to venture into this industry is hinged on the fact that the crypto market has revolutionized and will continue to improve the financial sector. She also went ahead to state that the digital currency they plan to launch will make the firm one of the first global financial service providers to embrace cryptos. Sygnia also plans to come up with a secure platform that will give all investors an equal opportunity to trade and sell their coins freely and from anywhere in the world. The project will be supported by the latest blockchain technology, international infrastructure and will also be integrated with standard saving products that are offered by the firm. Magda also stated that SygniaCoin is engineered to operate based on the current security policies on BitLicense frame. Notably, this framework was adopted by New York State Department of Financial Services following numerous tests and experiments that were meant to test its vulnerability. 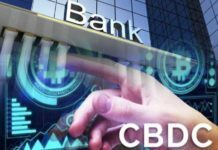 NYDFS is considered one of the major regulatory bodies here in the United States that is keen on monitoring and governing the operations of crypto exchange platforms in a bid to protect investors from fraudsters. 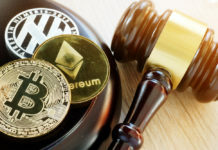 The body is also planning to introduce policies that will prevent the use of cryptocurrencies to execute illegal activities such as terrorism and narcotics trading. It is also important to note that Sygnia will give all the investors who purchase SygniaCoin an opportunity to keep their earned currencies in their Sygnia account where their other investments in the firm are stored. 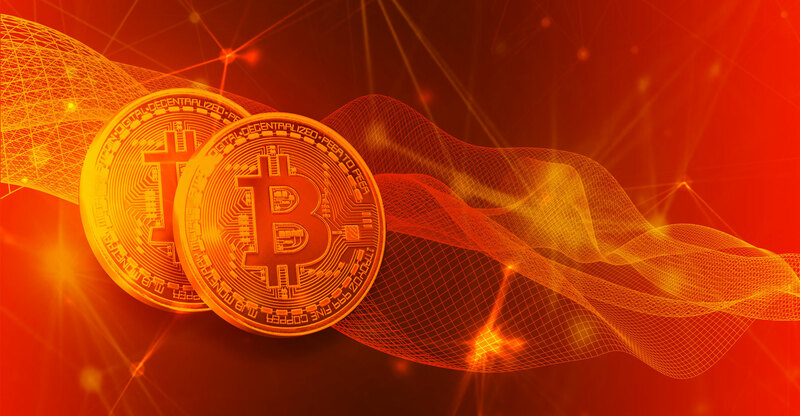 There are also reports that the firm will also set aside a certain amount of money to invest in the new and existing cryptocurrencies that are showing signs of becoming profitability on behalf of the investors. 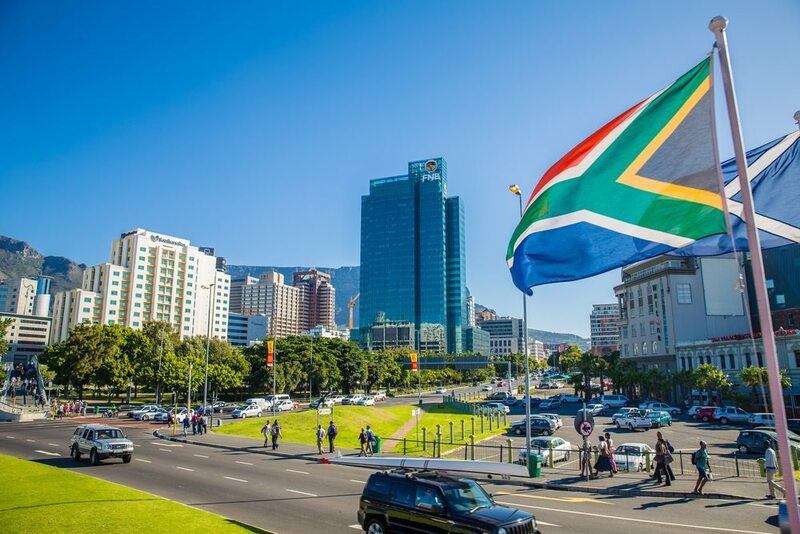 At the time of writing this news article, the Central Bank of South Africa, was set to come up with clear policies and regulations to govern cryptocurrencies, commonly referred to as cyber-tokens by the government. The CEO is however confident that the government of South Africa will come up with robust policies that will not cripple the industry but instead help it grow and motivate more South African citizens to invest in the currency. Hundreds of new digital currencies are launched every week following successful tests and ICO offering. 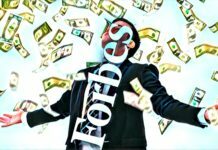 The increase in these ICO offerings is enough proof of the power that cryptocurrencies can have on the industry. Only time will tell of SygniaCoin will be as successful as its predecessors will.